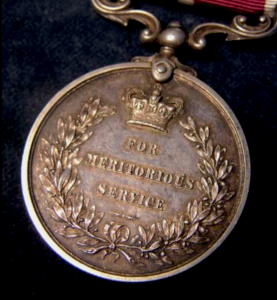 The Meritorious Service Medal (MSM) was instituted on 19 December 1845 and was originally awarded to warrant officers and sergeants of the British Army and Royal Marines in recognition of long and meritorious service.  This eligibility continued following the outbreak of World War One, however, in 1916 it was decided to extend the award to all non-comissioned officers and men for valuable and meritorious service irrespective of length of service. Eligibility was further extended in January 1917 to cover acts of gallantry or meritorious conduct in the field, but not in the face of the enemy. 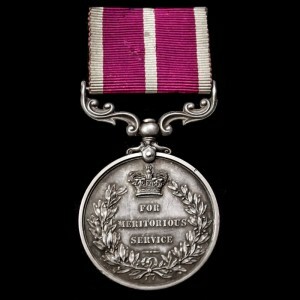 The following year, a version for the Royal Air Force was instituted for meritorious service not involving flight.  All medals issued for acts of gallantry were notified in The London Gazette. The MSM is cast from solid silver and is 36mm in diameter. 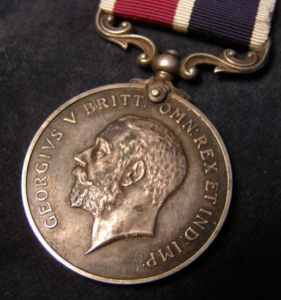 Bearing the head of King George V on its obverse, the reverse of the medal features a laurel wreath and crown that encircles the inscription ‘FOR MERITORIOUS SERVICE’ . The recipient’s name, rank and unit is inscribed on the rim. 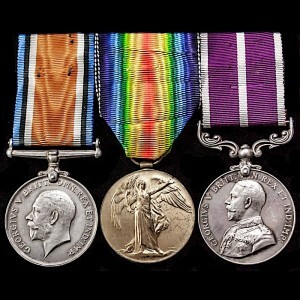 The medal clasp was attached to a ribbon that varied slightly in design depending on the date of issue and service. Until 1916, awards to Army recipients were issued with plain crimson ribbons, however, these were altered to ones of crimson with white edges in 1916 before a central white stripe was finally added in 1917. 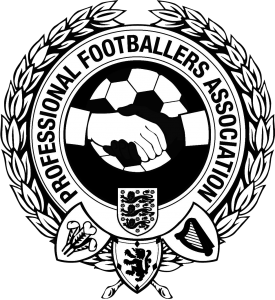 Those made to members of the Royal Marines came with a dark blue ribbon up to 1916, after which one of crimson with white edges and a white centre stripe was introduced. 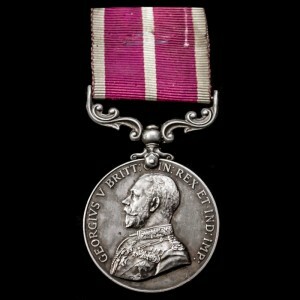 The Royal Air Force version of the medal, first issued in 1918, had a ribbon of half blue and half crimson with white edges and a white centre stripe.